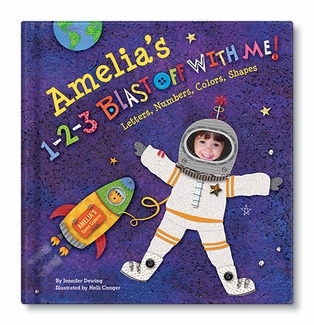 How much do your kids love personalized items? I know for me, once my girls' started to recognize their name, they loved seeing their name everywhere! I See Me! 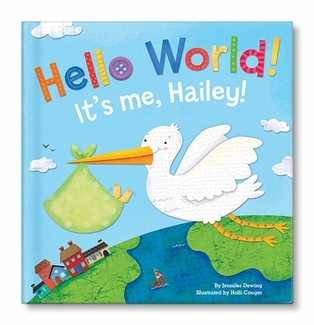 specializes in customized children books as well as other really cool items. You can get personalized place mats, coloring books, lunchboxes and so much more. And lucky for you, I have a great BLACK FRIDAY deal for you! 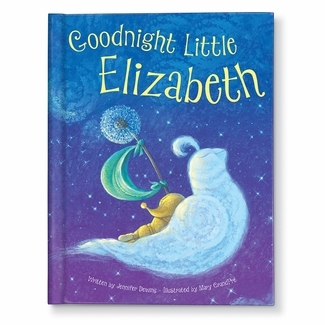 Save 15% off our brand new title Goodnight Little Me with coupon code PARENTS in checkout! Save $5 on purchases of $25 or more with coupon code 5NOW at checkout! Save $10 on purchases of $50 or more with coupon code 10NOW at checkout! Save $20 on purchases of $100 or more with coupon code 20NOW at checkout - and get FREE SHIPPING (Continental Standard)! Happy Gift Buying!!! Check out this BLACK FRIDAY DEAL TOO!